As a portrait photographer since 2004, my passion is for helping people to look great and to love their own image. In our image obsessed world, I want you to be proud of your photograph. It’s my experience in life and work that have shaped the style of service I offer, to make sure it’s different and a far better experience for you, too. … and hey presto, I make you look gorgeous. Whilst photographers need to have technical skill, it’s important not to forget the subject. For me the starting point is always you. I strive to make even the most nervous, camera hating sitter relax and I always aim to flatter. Whilst at college, two incidents stand out that helped me understand what makes a photo shoot great for you. Firstly, someone asked to photograph me for a project. I replied that I wasn’t particularly photogenic and, after seeing the images, he agreed. Great confidence killer, that one! It’s incredible to me how many clients have received similar insults, some even remembered from childhood. Then, whilst critiquing photographs of a wedding, everyone was marvelling at how well the photographer had exposed for the light and composed the shots of a bride in a full-length cape. What I saw was a woman (who had a great figure) looking shapeless, images which unsurprisingly she didn’t want. My confidence, and possibly my eye for visual impact, was nurtured when I went to drama school, age 16. 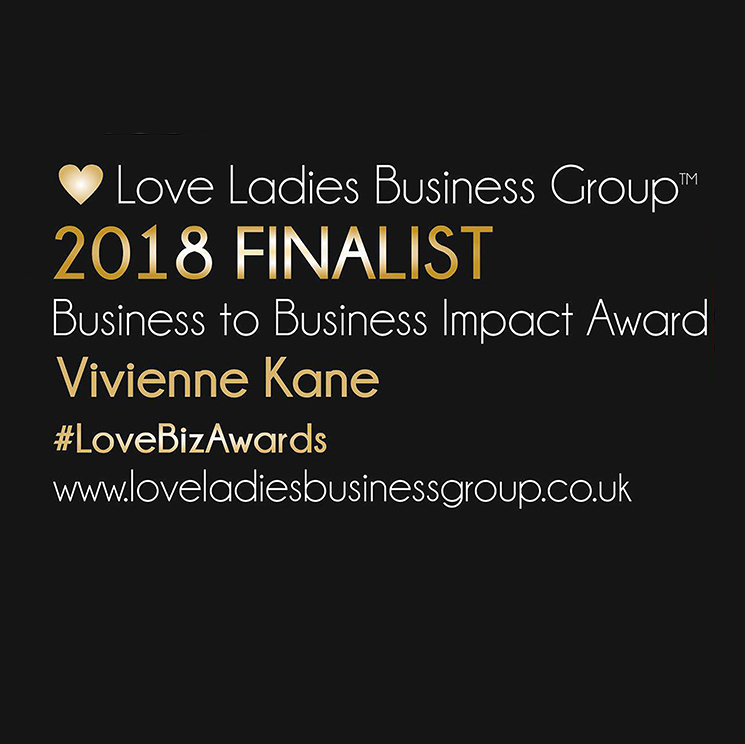 I went on to spend 10 years moving up the corporate ladder to a board position in a direct marketing company and was even nominated for Young Business Woman of the Year. I met my husband and began family life in my thirties, and that’s when I knew there was no returning to the corporate world for me. It was time to discover my real passion. I got the yearning for learning and went to college to study photography. In 2004 I was ready to start my own photography business photographing families. Since moving back to Ashby de la Zouch in 2014 I’ve increasingly worked with business people who, in our increasingly digital marketplace, need images of themselves. 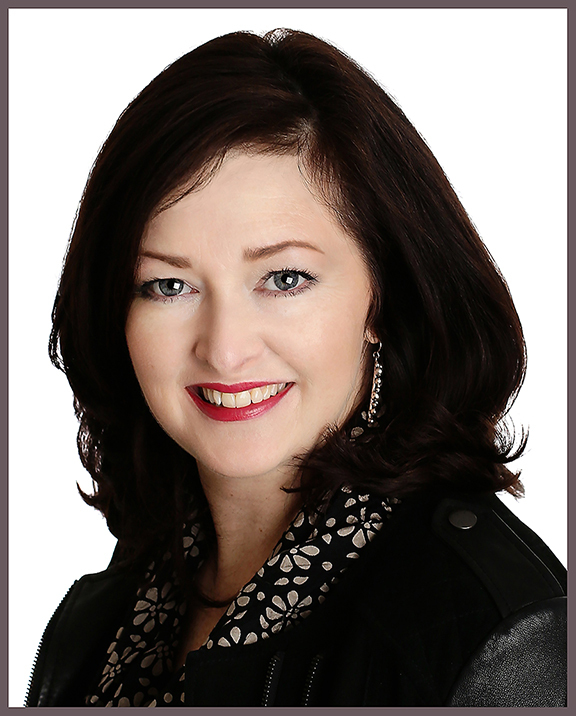 Now I focus on business portraits and headshots – the perfect mix of creativity and my business background. My aim is to be known as the business portrait expert. 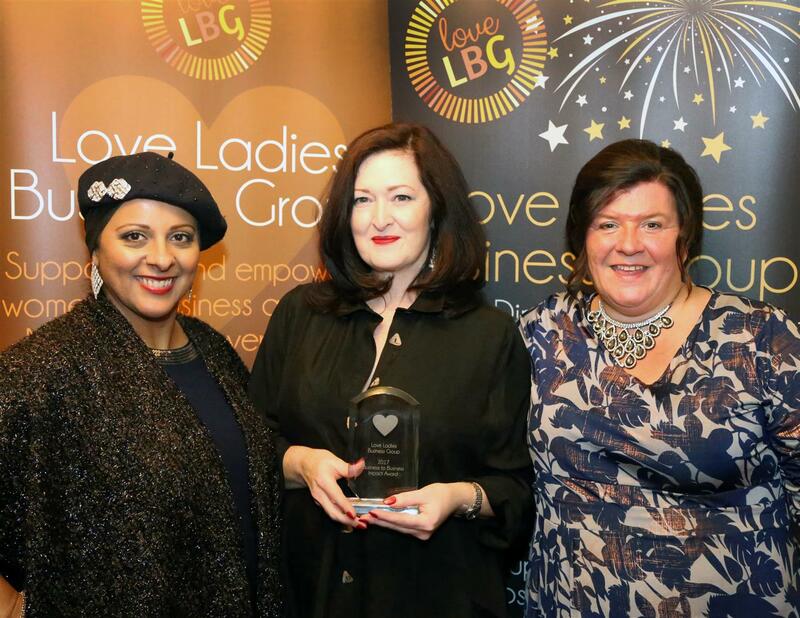 I’m delighted to say that in November 2017 I won an award for Business to Business Impact, voted for by the Love Ladies Business Group, a thriving Midlands based women’s networking group. 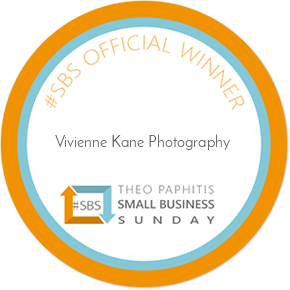 What a great way to start 2019, delighted to say I’ve won the Theo Pathitis Small Business Sunday Award. Scheduled to meet the man himself in February. If you see me at a networking event please say hello; I’d love to meet you. Of course, if you’d like to meet sooner, press the contact button and I’ll get back to you as soon as I can. 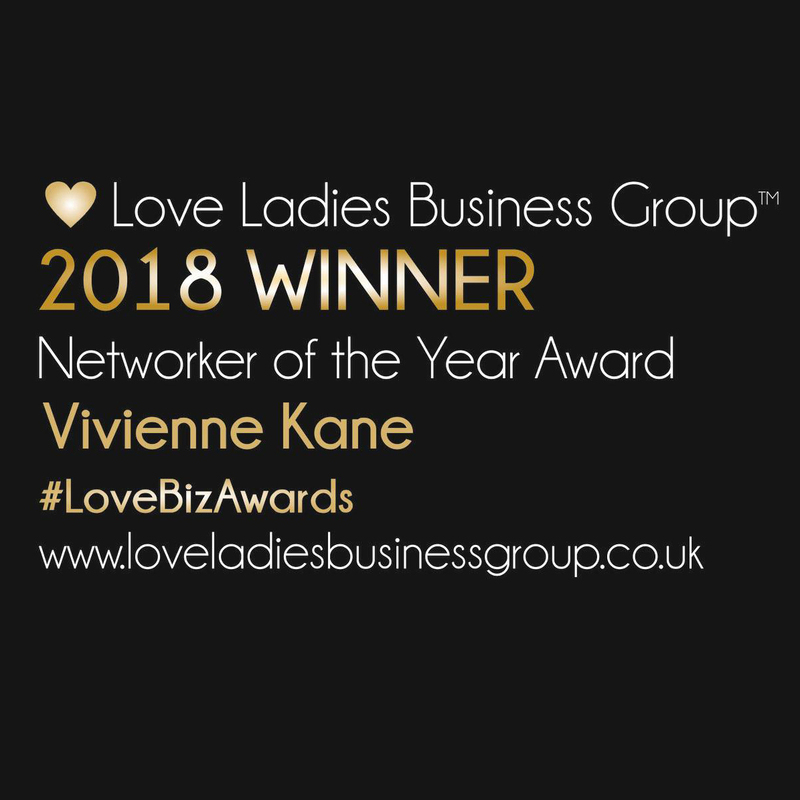 Whilst you’re here please take a good look at my website, Facebook page or LinkedIn profile and do feel free to ask any questions. I’d love to hear from you.